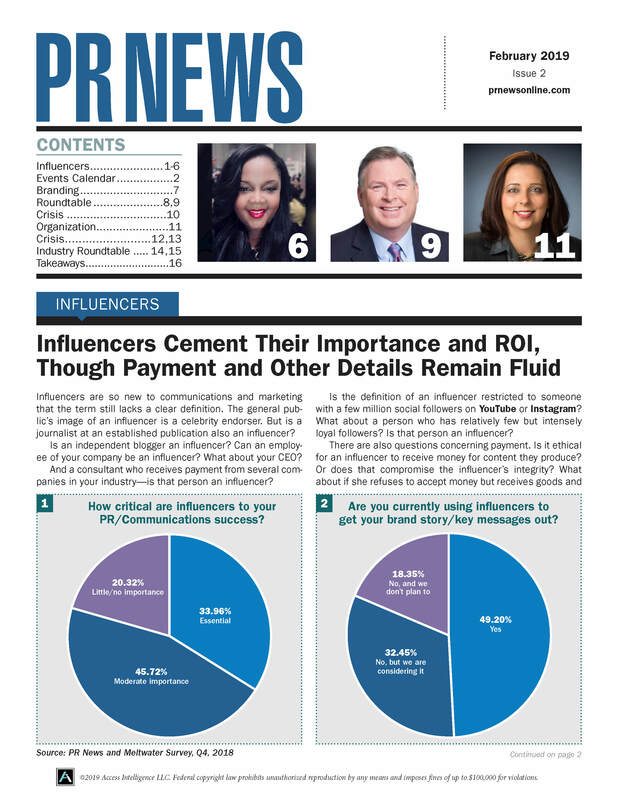 PR News Measurement Webinar on July 31 – check out the speakers and lineup! Do data and analytics intimidate you? Are you still using AVEs as a metric for your communications programs? Is your C-suite asking for a monthly dashboard and you’re not sure if your Excel-generated charts and graphs are up to snuff? Join PR News on July 31 to hear from some top measurement experts on how the measurement landscape has changed from even 5 years ago, and learn about the best practices and tools you need to keep up with the times. It’s easy for data and analytics to seem overwhelming, but it doesn’t have to be. Discover what you should be measuring and how, which analytics programs are the right fit your brand and how to create a streamlined dashboard that any CEO or CFO will love. Learn the best practices for analyzing your communications efforts and how to create a simple, but effective, dashboard. Register you and your team now! Each "Webinar Only" registration comes with access to the archived version of the program for one year, the materials provided after completion for attending the Webinar.